The much-awaited Tata Harrier has finally gone on sale at a starting ex-showroom price of Rs 12.69 lakh. The latest SUV from the Indian car company has been priced quite aggressively and it rivals both Hyundai Creta and Jeep Compas. The Tata Harrier costs a lot lesser than the Jeep Compass. It has a starting price of Rs 12.67 lakh, while its top-end model costs Rs 16.25 lakh. Prices of the diesel version of the Jeep Compass start at Rs 16.6 lakh. 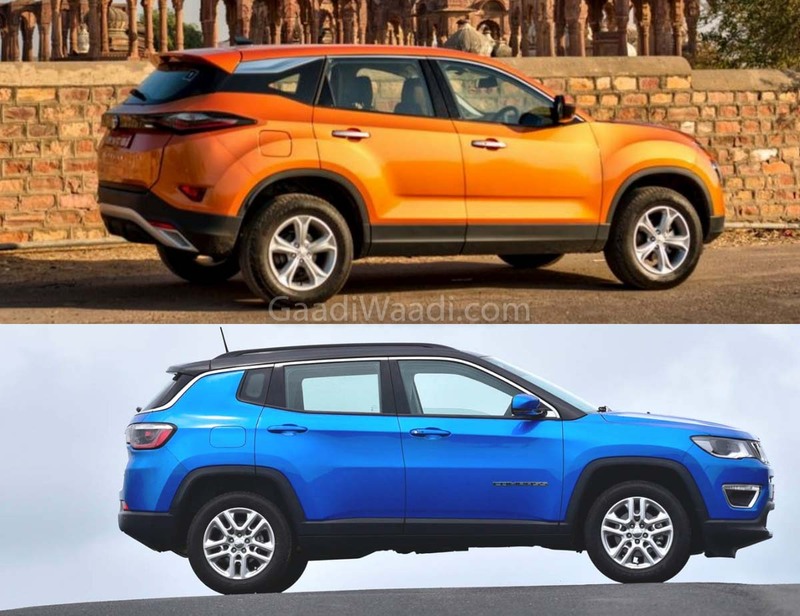 From this comparison, it gets easy to see that the base version of the Jeep Compass diesel costs more than even the top version of the Tata Harrier. Prices of the petrol variant of the Compass start at Rs 15.40 lakh, which is lesser than the top version of the Harrier but still higher than the XT, which is the pen-ultimate variant, of the new Tata SUV. 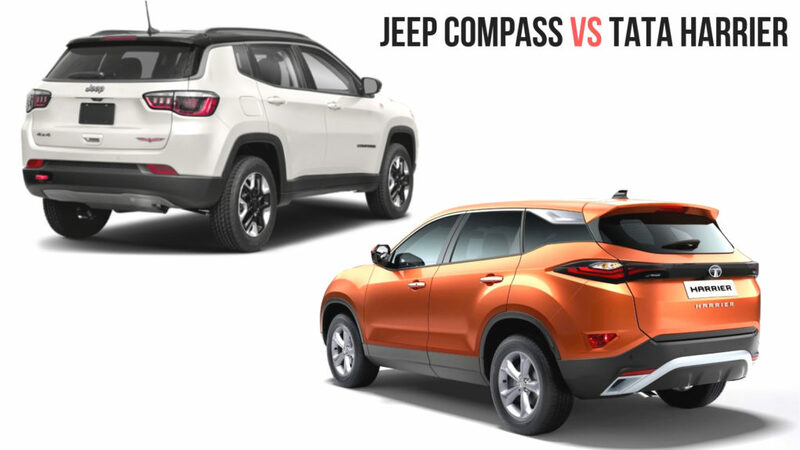 From this, it is very clear that the new Tata SUV enjoys a clear price advantage over the Jeep Compass. However, you don’t get an option of a petrol variant on the Harrier. You also miss out on the petrol automatic and the 4wd hardware. But let’s not forget that it gets a modern platform that is based on an architecture by Jaguar Land Rover. Even the engine for the new Tata SUV comes from the Compass but it is in a lower state of tune, which means it will still offer a higher mileage. 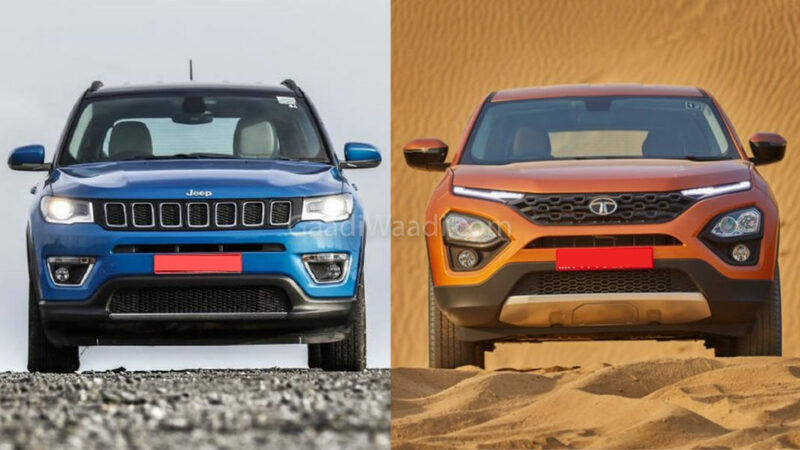 From this, it clearly means that the Tata Harrier offer a much better value than the Jeep Compass. However, one has no option but to go for the Jeep Compass in case he wants a petrol SUV. Also, the Compass offers an automatic transmission with the petrol version. Also, it needs to be mentioned here that both the Harrier and the diesel version of the Compass will receive an automatic transmission in the coming time.